Here at BioSurplus we understand that a purchase of NMR spectroscopy equipment is a major decision. In many cases, new equipment simply doesn't fit into today's limited budgets. Come to us for high-quality pre-owned NMR spectrometers and accessories from Varian, Bruker and more. 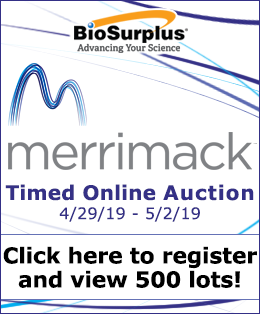 If you don't see the equipment you need on our site, don't hesitate to give us a call at 858-550-0800, x201, or send an email to sales@biosurplus.com. Our inventory is constantly rotating and we will work hard to find what you're looking for. Our in-house experts are also on call to provide installation, service and repair, preventive maintenance, decontamination services and move management. 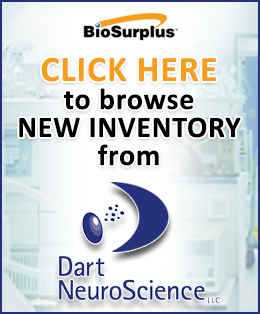 For more information please contact our service team at 858-550-0800 x306 or services@biosurplus.com.